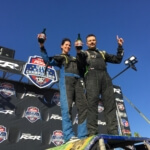 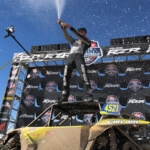 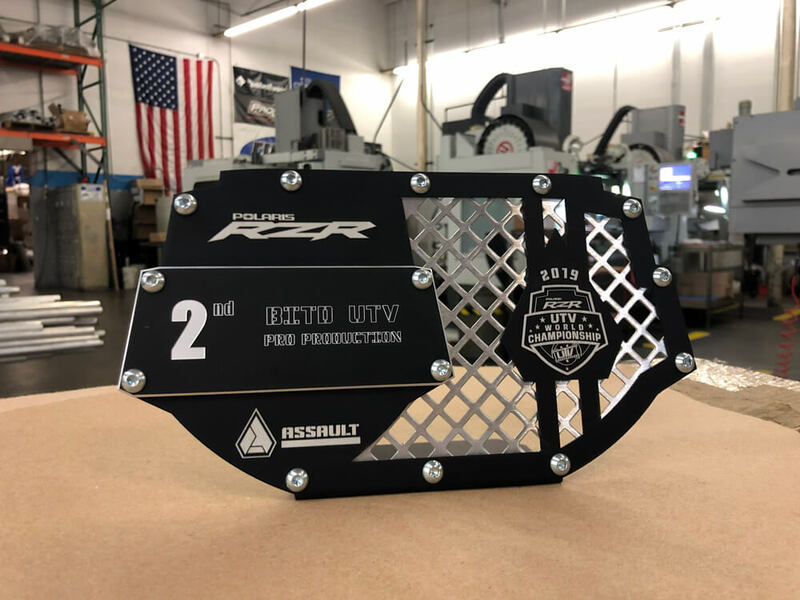 Assault Industries will serve as the Official Trophy Sponsor of the 2019 Polaris RZR UTV World Championship, event officials announced today. 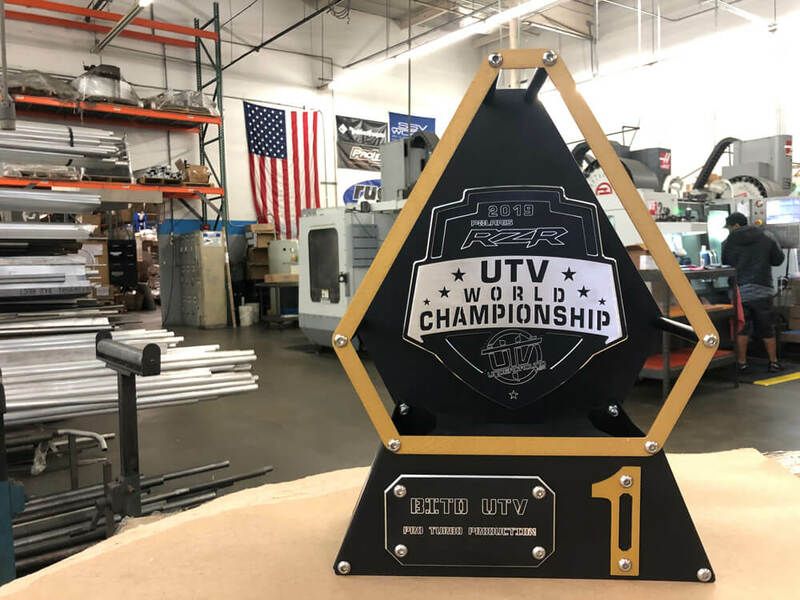 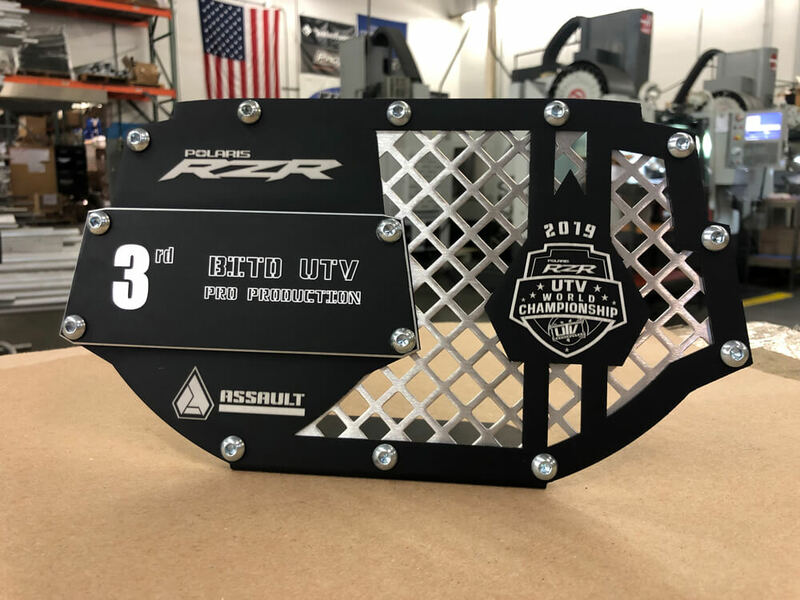 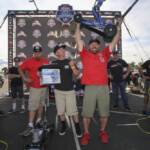 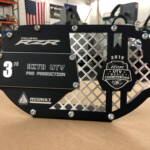 Class winners of this year’s Polaris RZR UTV World Championship will take home custom trophies developed and built by Assault Industries exclusively for the largest event in UTV racing. 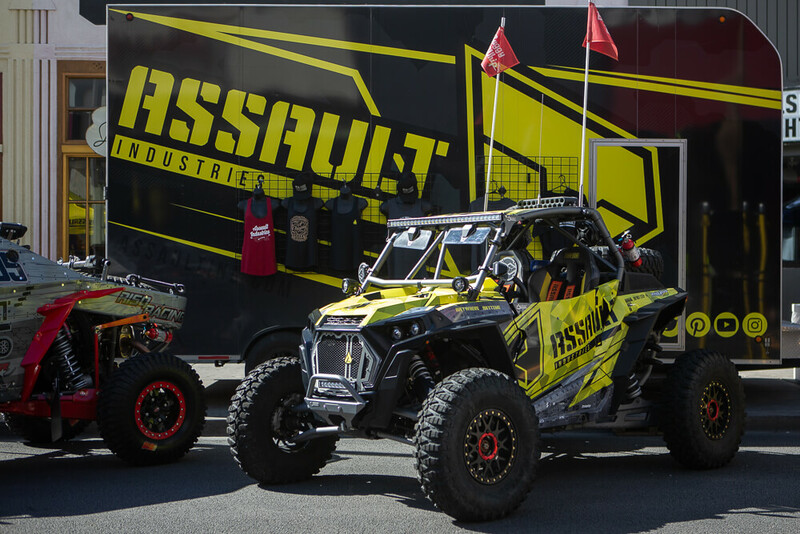 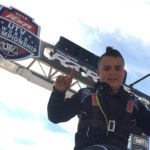 Assault Industries was born from their passion for motorsports and off-road racing. 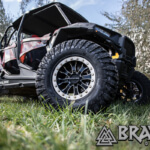 They have been in business manufacturing for the off-road, military, aerospace, medical, automobile, motorcycle and bike industry for over 30 years. 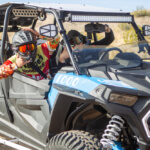 Working with OEM customers like Yamaha, Honda, and Harley Davidson has helped them work towards higher standards of quality, on time delivery and most of all, customer service. 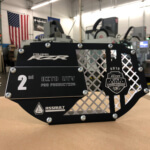 Based in Orange County, California, their state-of-the-art facility is equipped for CNC machining, sheet metal fabrication, tube bending, welding, 3D laser scanning and reverse engineering. 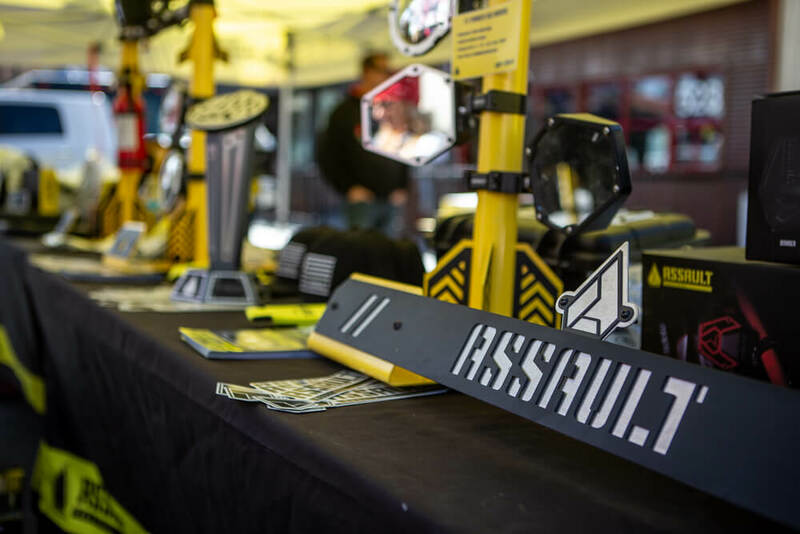 Our commitment to developing the best, strongest and most Innovative products available is what makes Assault Industries a leader in high performance off-road products!